It may feel like the holidays are lasting forever, and you’re quickly running out of ways to keep the little ones entertained. But fear not, we’ve found some super easy styles to practice with the kids. So pull up a chair and open your own super salon at home and be the hair hero of the holidays. For younger tots and those with slightly shorter hair, these styles are great for getting pesky strands out of their faces and look so cute! For some of us, the braid can feel quite the hair mountain to tackle. But these easy to follow tutorials will make it seem more like a mole hill. 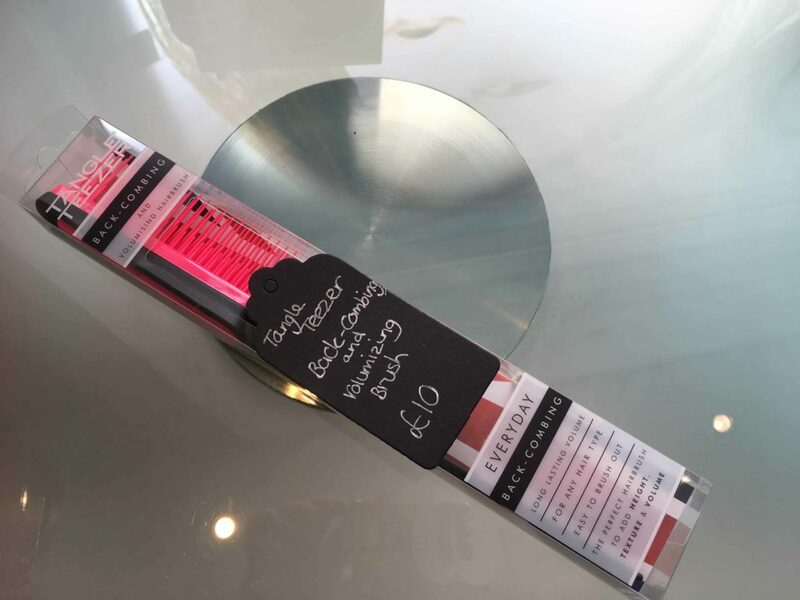 We know dads are often left out of the day to day routine of getting the kids ready, so if the chap of the family wants to join in, why not take a leaf out of the ‘Dad Hair School‘ and get styling! As boys get older, their interest in grooming may grow, so why not get in there early and start dishing out the hair tips from a young age! If you’re worried about taking care of the little ones hair or what products to use, we have some fantastic suggestions for you, all of which are available from the salon. Senior Stylist Lauren recommends light, gentle products to protect your children’s hair. 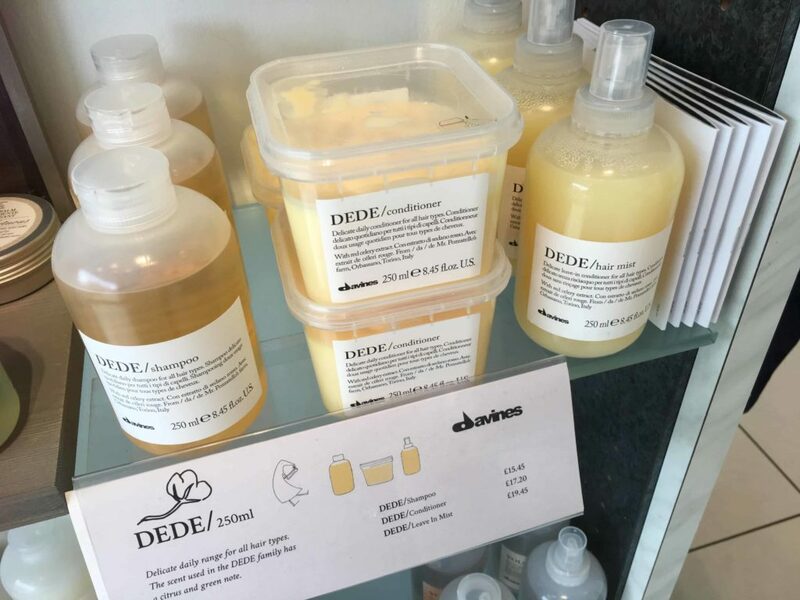 A leave in conditioner is great for protecting the kids hair when swimming or on holiday and the Dede range from Davines is perfectly gentle and also includes a shampoo and wash-out conditioner. When setting styles, stick to a light weight hairspray. 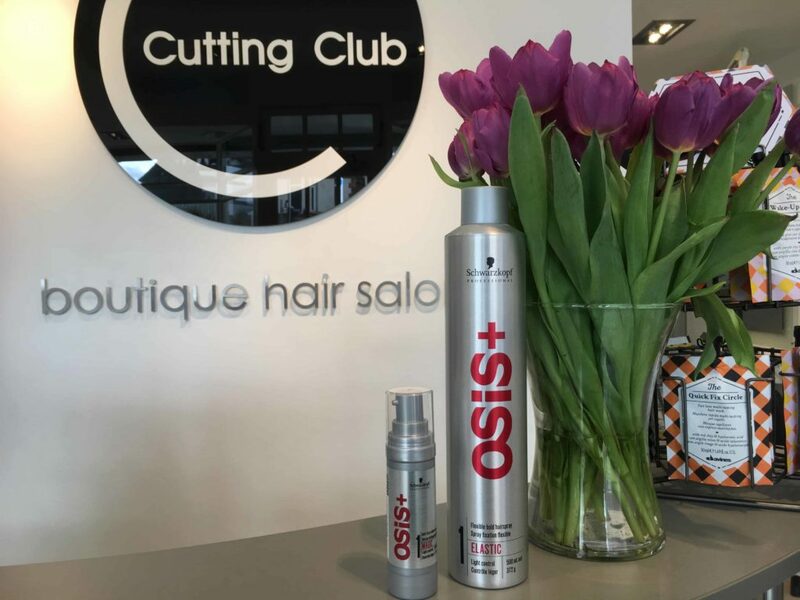 The Schwarzkopf Osis hairsprays have a lightweight ‘elastic’ spray which is easy to brush out and for easy styling, the ‘Magic’ serum will keep the frizz under control. And finally a good dividing comb is great for trickier styles that require precision. The Tangle Teezer backcomb and volumising brush is great for this. 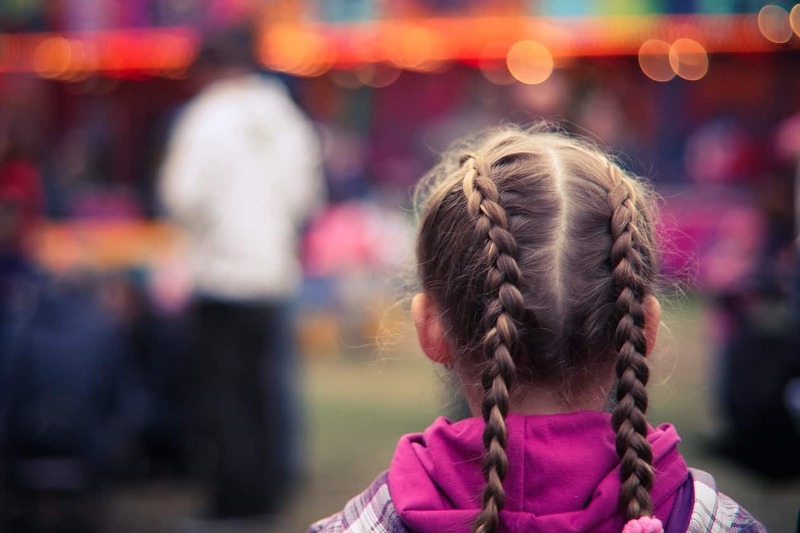 Are you tempted to try out some styles on the kids this holiday? We’d love to see the results!